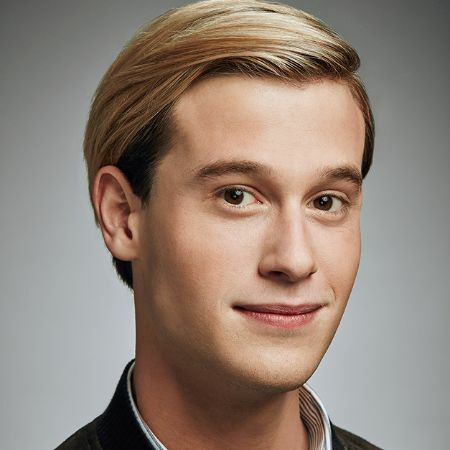 Tyler Henry became famous for his psychic abilities and his clairvoyance that he displays on his hit reality TV show Hollywood Medium with Tyler Henry. In the show, he acts as a “medium” for people to connect with dead people’s souls. Although the debate about whether psychics are real or not still rages on it is the source of a very decent paycheck for people like Henry. His psychic abilities started when he was just 10 years old and he gave readings out to his fellow students. A reality TV star’s paycheck is enough to lead a Hollywood lifestyle, but does the psychic earn enough from his profession to live a lavish lifestyle? Read more below to know about the medium’s net worth and his assets. What Is The Hollywood Medium’s Net Worth And Income From His Career? With a show on TV and a psychic career before that the star amassed a net worth of $3 million. Apart from the well-publicized reality TV readings he also gives out private readings. The California native gathered this decent net worth from his hard work as well as his superhuman abilities. According to the best psychic directory, the average cost for reading from a psychic can cost around $25 to $65 an hour. Top psychics who are also famous TV personalities can charge around $300 to over $1000 for a one-hour reading. He didn’t reveal the exact earnings from his TV career but the average TV host earns around $57,756 per year. Does The Psychic Live The Big-Shot Hollywood Life? What Are His Career Highlights? From his big paycheck and decent net worth, he lives a rich lifestyle in California. He lives around the Malibu Pier where the median cost for a home is around $2,962,500. He prefers to lead a secretive life and rarely posts about his lifestyle on his social media. Although the gifted psychic started giving out readings to his fellow students at the age of 10 his show premiered on the channel E! on January 24. His first TV appearance, however, came in November 2015 on the show Keeping Up with the Kardashians, where he appeared alongside Kourtney Kardashian, Khloé Kardashian, and Kylie Jenner. The most notable moment in his career came when he eerily gave a prediction about the heart problems for celebrity Alan Thicke who appeared on his show some months before he died on December 13, 2016. On the episode where Thicke was on his show, Henry talked about the heart problems that were in Thicke’s family for generations. The prediction and subsequent death of Alan Thicke due to heart complications gave a boost to his fame. 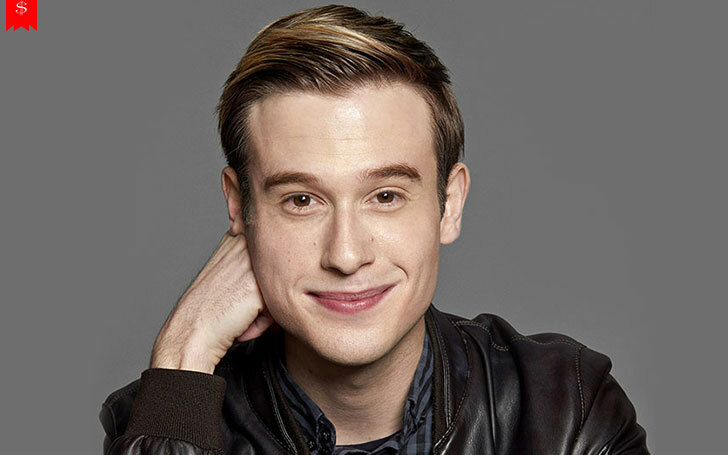 Tyler Henry was born Tyler Henry Koelewyn on January 13, 1996, in Hanford, California, USA. He became a popular name after giving out readings to his friends and teachers at his school and high school. Henry studied at Hanford's Sierra Pacific High School, from which he graduated on an accelerated academic program. The psychic superstar is openly gay. 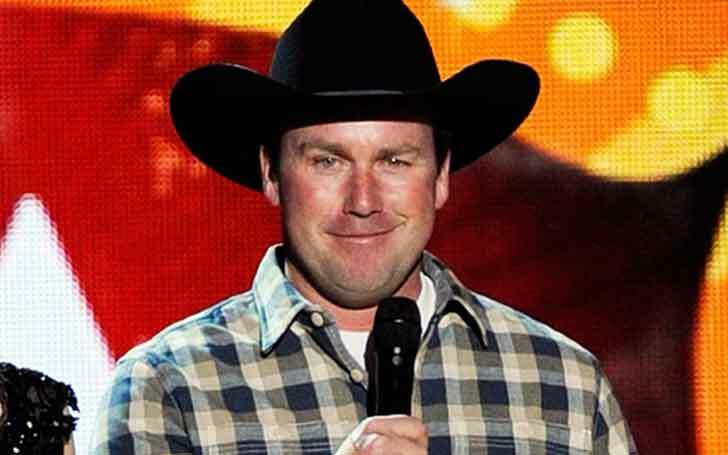 Is American Standup Comedian Rodney Carrington Dating After Divorcing Former Wife Terri Carrington? What Happened To The Once Happily Married Couple?